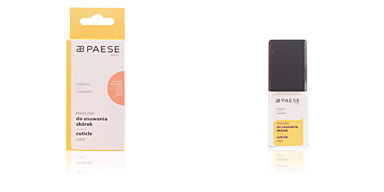 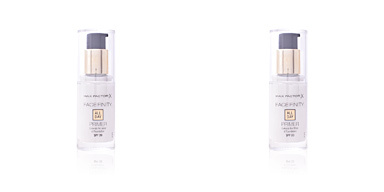 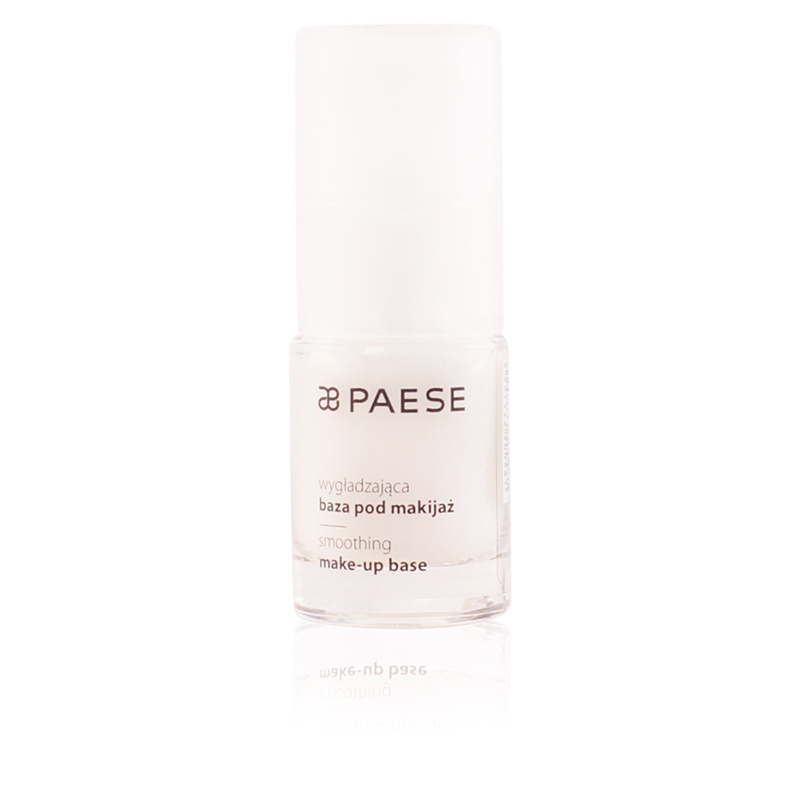 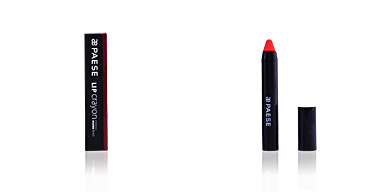 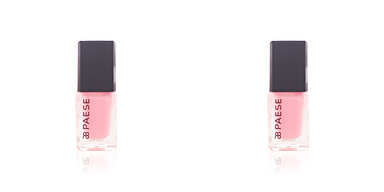 Paese Smoothing Make-Up Base perfects the skin to ensure a correct makeup fixation. 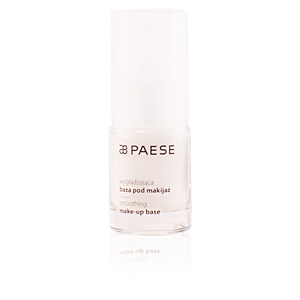 It provides a perfectly smooth and firmed face, free of imperfections (lines, wrinkles and pores) and prepared for a correct makeup absorption. 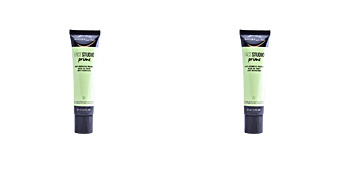 Its pleasant and light texture is intended for the care and improvement of normal and/or dry skin thanks to its moisturizing and nourishing properties, which will relieve the skin automatically of dryness or tightness. 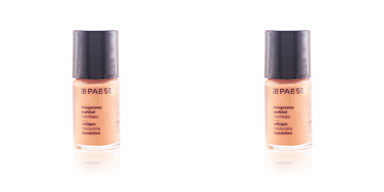 After use, our face is completely embellished and ready for makeup. 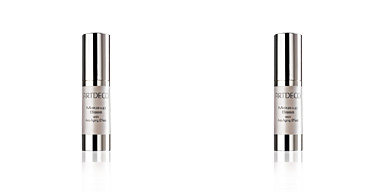 · Vitamin E, a rich antioxidant. 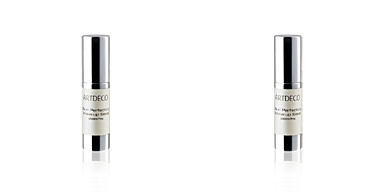 · Omega 7 acids, with moisturizing and nourishing properties.